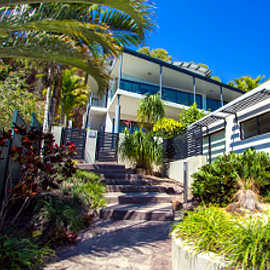 Enjoy the best of both worlds with panoramic ocean & bay views on the 1770 headland. 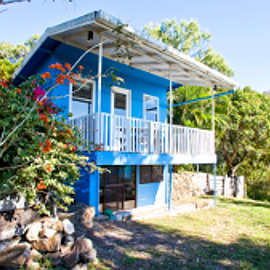 Cooinda is the epitome of the perfect holiday home. Perfectly situated on the Headland, enjoy the sea breeze as you relax on the deck overlooking the bay at 1770. Comfortable and affordable, Cooinda is suited to 2 small families or a group of friends. 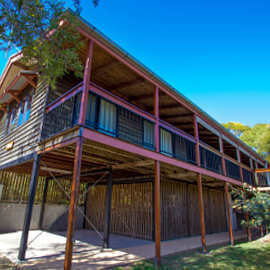 Elliot Lodge looks directly over the beautiful 1770 Estuary. 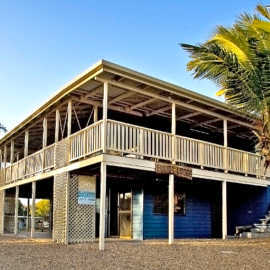 Only a short stroll of 20 meters to the esplanade parklands, boardwalks and rest areas, children’s play land and the 1770 Beach Hotel restaurant. Fishing is just outside, along the beaches and estuary of the bay. Have a great breakfast at the café while you wait to board one of the cruises for a fabulous day on the reef. 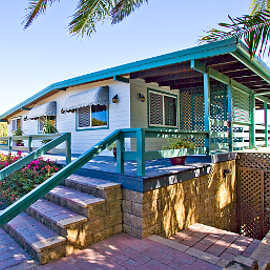 Moorings 1770 offers quality holiday accommodation at 1770. 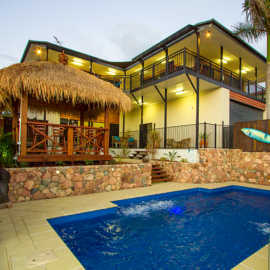 Executive two storey beach house with a relaxed sub-tropical ambiance on the headlands of 1770; the perfect holiday house for gatherings of family and friends. Slipaway to play on the Bay! Enjoy some relaxation and luxury in this stunning new Beach House at 1770. 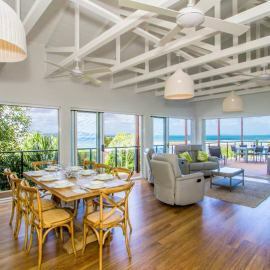 Enjoy 5 star views across Bustard Bay while entertaining family and friends on the large covered deck. Sunset Villa gives you front row seats to beautiful bay views and evening sunsets. It’s only 50 metres to the parkland along the Foreshore’s boardwalk. There are numerous beaches to explore, swim, snorkel, kayak and laze around on all day, with BBQ pagodas and children’s play areas. Pets are allowed.